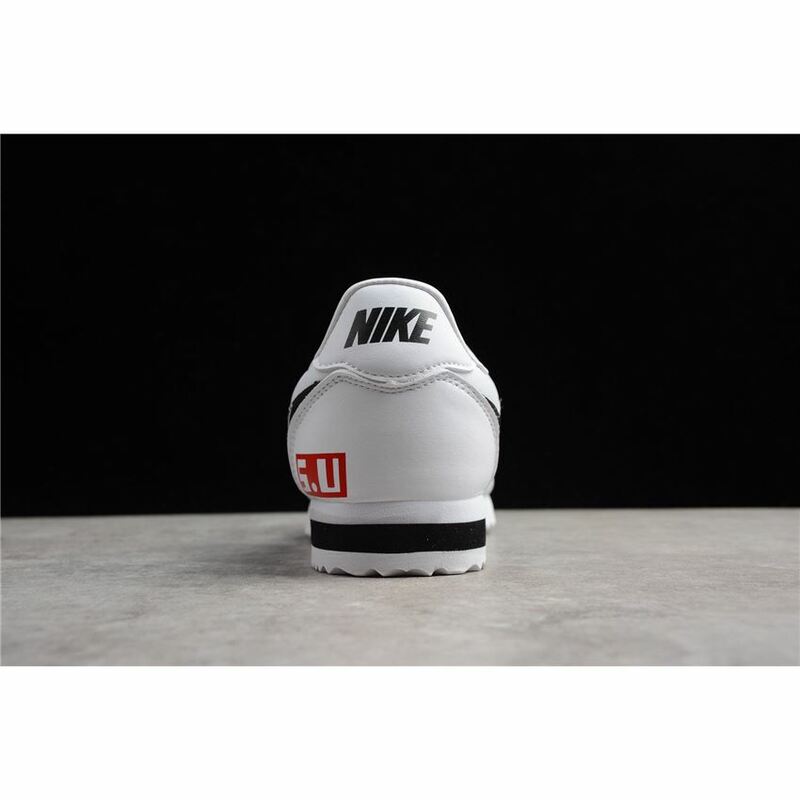 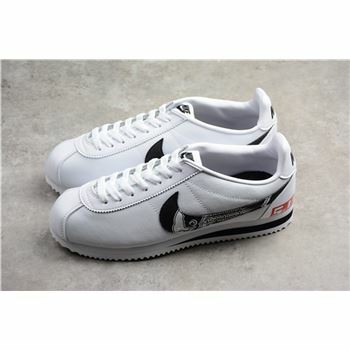 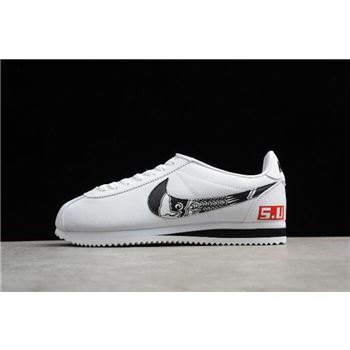 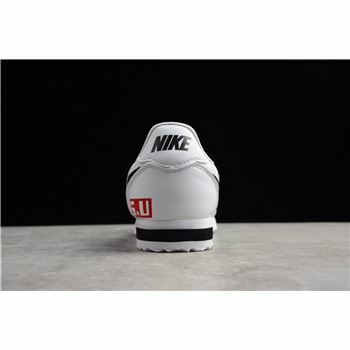 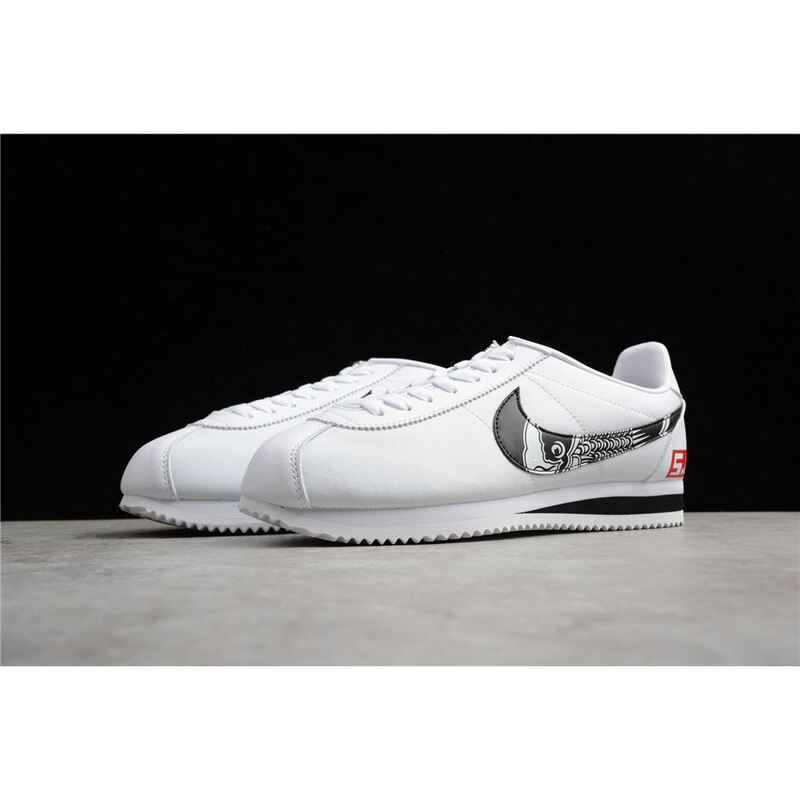 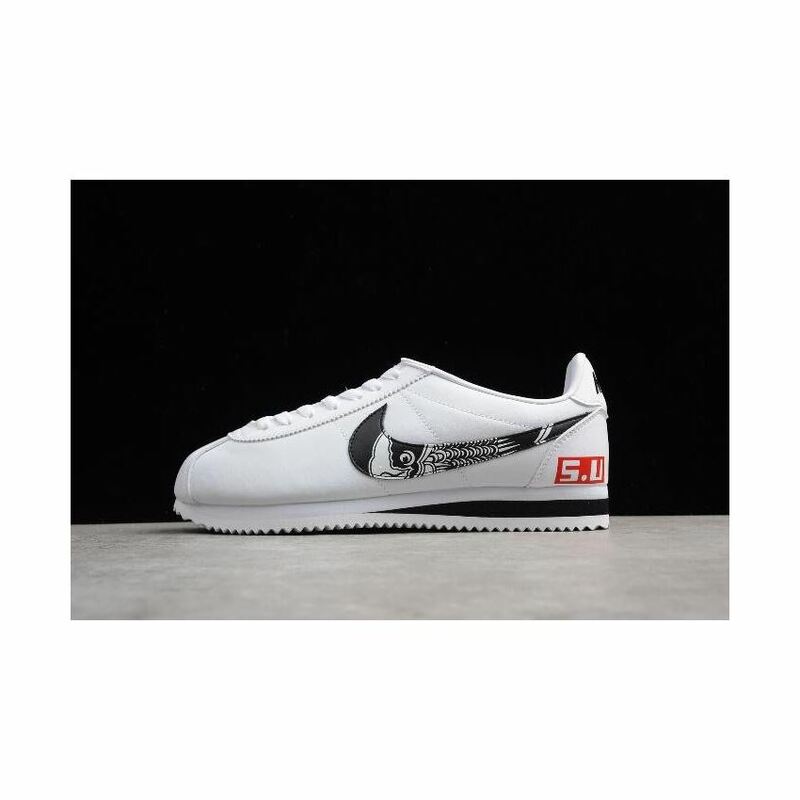 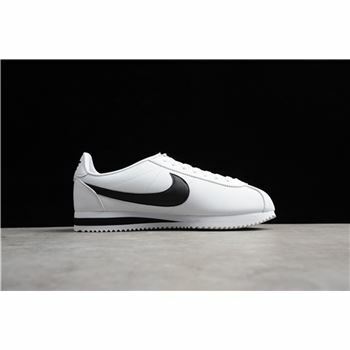 The Nike Cortez was the first track shoe created by Nike, in 1972 that was designed by co-founder Bill Bowerman. 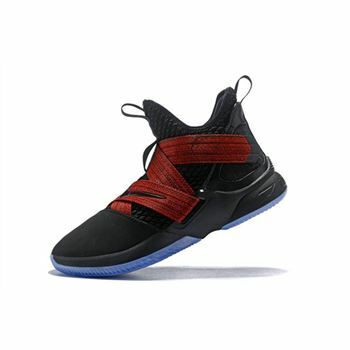 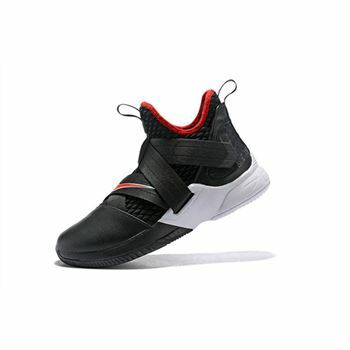 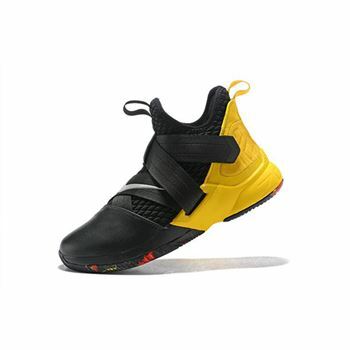 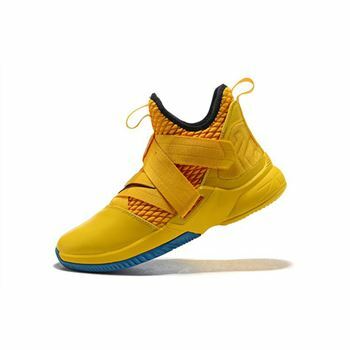 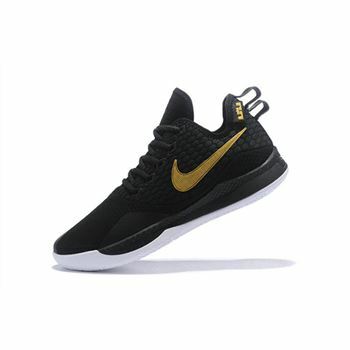 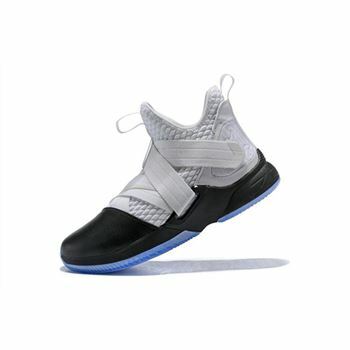 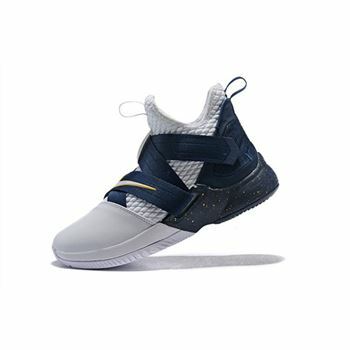 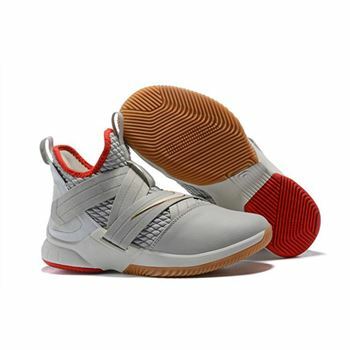 Since its debut, the shoe has become one of Nike's most iconic silhouettes. It was released at the peak of the 1972 Olympics, which is why it gained rapid exponential interest by the general public.